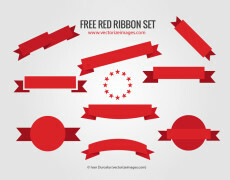 Need a red ribbon set? 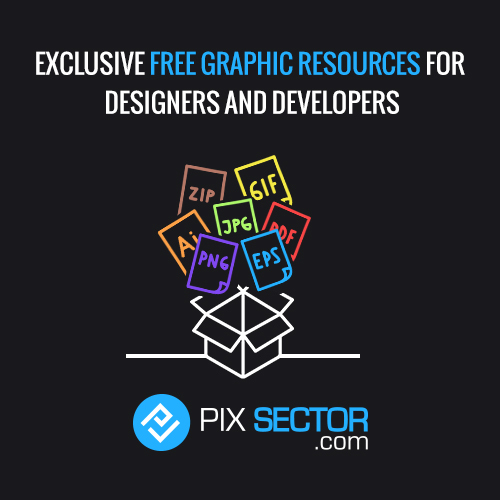 Want to wow your web site or graphic design client with clean cut, eye catching textual highlights? 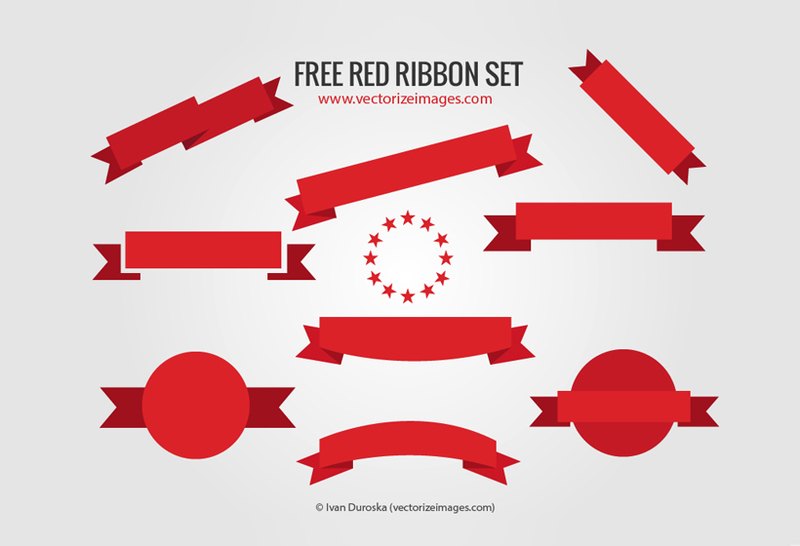 Look no further – this pack is free for both personal and commercial use, with just a backlink required. Within this pack you’ll find ten ready to go banners, although with all of the Photoshop files included you can edit the collection to add your own creative touch. Love these slick red banners? Then consider a quick share to help us in our efforts to fill the world with super sharp vectors.